Did you know that Google Reader will stop working as of July 1st? That's just days away folks. Have you chosen a new reader yet? 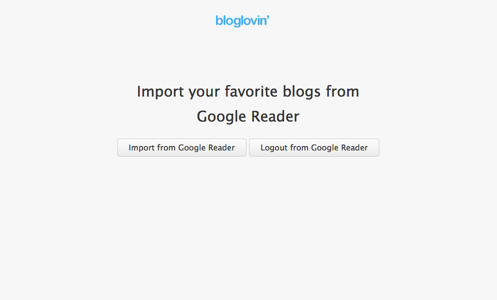 If you'd like to move your reader RSS feed to Bloglovin', then read on. First, click on this link. Click the "Import from Google Reader" button. The import only takes a couple of minutes. You will have to re-categorize your blogs (if you read them that way), but the process is quick and easy. If you'd like to follow my blog, there's a clickable button in the sidebar of my blog. Thank you! Before I go, just wanted to let you know that I bought the domain name for my blog. You can still reach it through whatever link you've been using (because it gets forwarded), but if you want a direct link, it's now http://www.lisarukinswift.com. Have a great weekend! I'll be back next week with some new projects. I did sign up for Bloglovin and have you on one of my lists. 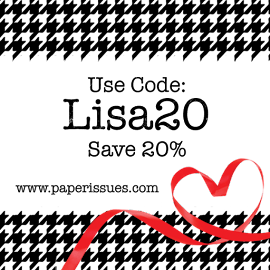 I've been using the beta blog lovin for months. Not quite the same but it still makes it easier. good to know, will have to check it out! Glad you posted about this thanks! As usual, I am later to the party. I really need to check into Blog Lovin'. Thanks for this tutorial. I will try to read it before July 1! !